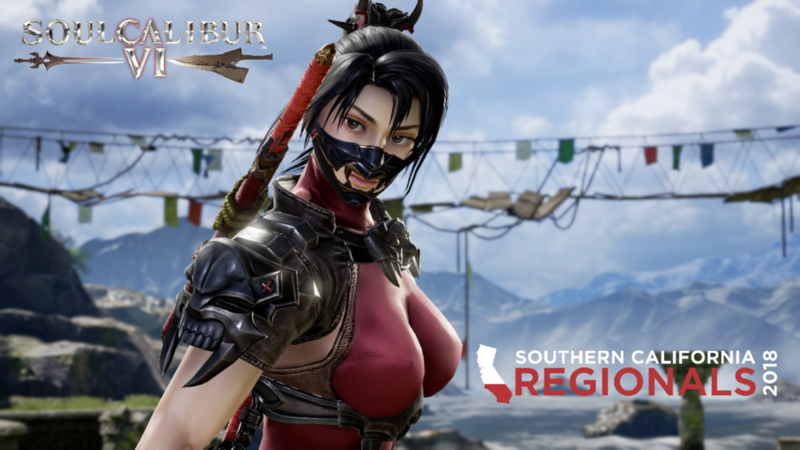 Soul Calibur VI will be at SoCal Regionals as an official tournament title! The highly anticipated sequel from Bandai Namco will be available for casual and tournament play this September 14-16. Since the title is not released yet, we are offering 2 full days of casual play to prepare for the tournament on Sunday. We want to thank Mark Julio and Bandai Namco for supporting the fighting game community at SoCal Regionals 2018!